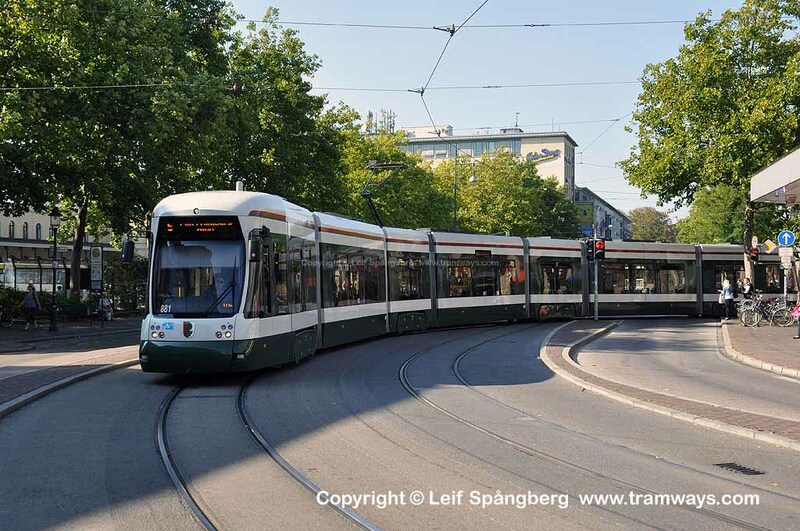 Tramways / Strassenbahn in Augsburg, Germany. A photo collection. Photo 42 of 42.